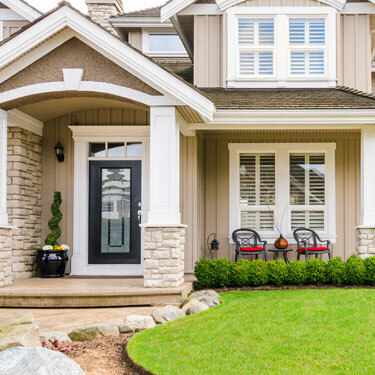 Homeowners insurance is an insurance policy that combines insurance on the home, its contents, and, often, the other personal possessions of the homeowner(s), in addition to liability insurance for accidents that may happen on the homeowners property. Most lenders will require that you put home insurance equal to the principal of the mortgage or the loan amount. It is vital that you make sure you have sufficient insurance so that in the incident of a fire, theft and other perils, you are fully covered. A typical homeowner’s insurance policy covers the house, the garage and other structures on the property, as well as personal possessions inside the house such as furniture, appliances and clothing, against a wide variety of perils including windstorms, fire and theft. The degree of the perils covered will depend on the kind of policy you have. An all-risk policy offers the broadest coverage and will cover all perils except those explicitly excluded in the policy. Typically, claims due to earthquakes, floods, and other acts of nature, or war are excluded. Special insurance can be purchased for these instances, including flood insurance and earthquake insurance.